Modern Arabic Majlis is a popular add on to your traditional event in UAE. your convenient location – INDOOR or OUTDOOR. admired in United Arab Emirates since 1997. Tensile Shades are pre engineered Tensile Sculpture Products. Tensile Shades are widely being used for different Shapes and Designs. 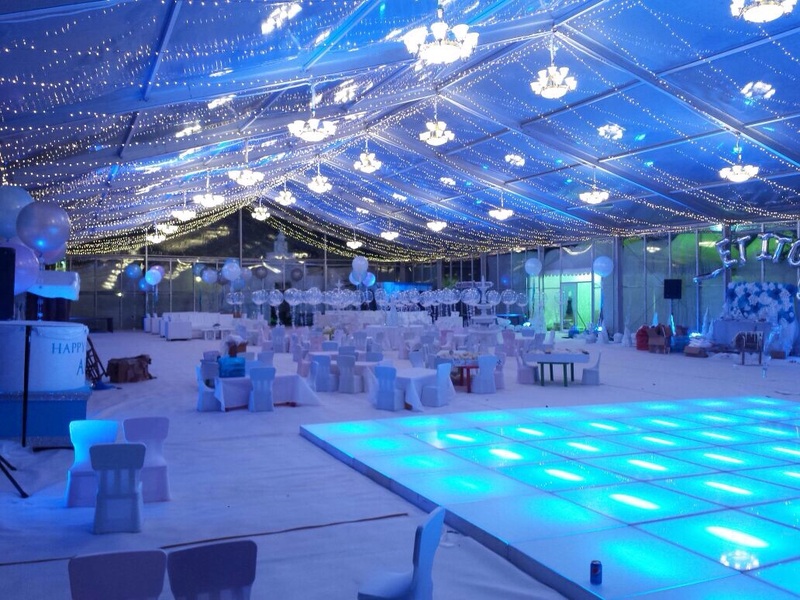 Al Ameera Tents & Shades can provide any design requested. Looking for a Swimming Pool Shade! You came to right place. are most discussed product due to huge open Space. Shades are elegant as well as durable. Modernization and development through the introduction of new technologies and materials have helped bring Al Ameera Tents and Shades to the status of market leaders and continues to grow in stature with each successful completion and delivery of our products to your satisfaction. 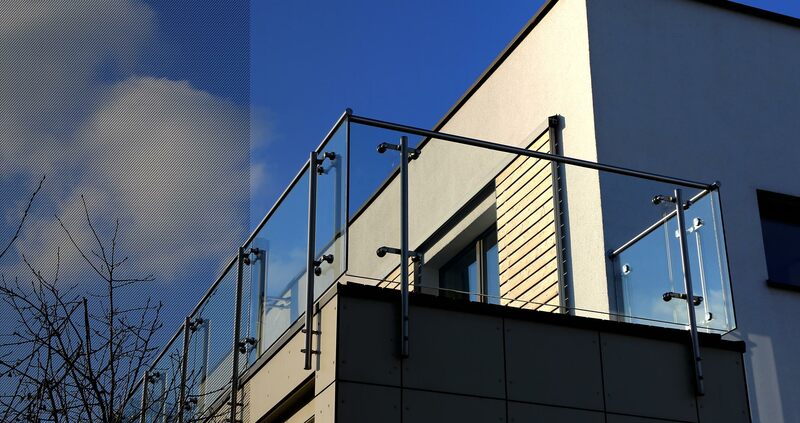 We fully comprehend environmental issues, as we continue to develop, innovate and deliver to your satisfaction. Al Ameera Tents & Shades UAE makes full use of the resources and reduces all unnecessary cost, so that we provide the lowest price for our customers. Tents & Shades UAE respects every employee in company, and takes care of all manufacture details, so that we provide the best quality tents & Shades for our clients. We firmly follow a policy of adapting and integrating new technologies, expertise and how know with oriental art and flavor enabling us to attain ever improving products. With emphasis on sustainable development, we have allocated adequate financial resources for research and development in order to uphold our position as the undisputed leader in the region. The aim of the Al Ameera Tents is to provide the best quality products and services to clients with new ideas and creativity in the field of TENSILE STRUCTURE , SWIMMINGPOOL FABRIC SHADES, CAR PARKING SHADES, RENTAL TENTS, ARABIC TENTS, ALUMINUM KITCHEN, PREFABRICATED BUILDINGS, PORTABLE CABINS AND SOLAR PANEL CAR PARKING. We use a wide range of fabric and materials such as PVC, KNITTED SHADE CLOTH (HDPE) COTTON CANVAS, BAIT SHA’AR (GOAT HAIR), WOOD, FIBER GLASS AND ALUMINUM. Furthermore we are specialized in making ARABIC TRADITIONAL TENTS FROM GOAT HAIR WOOLEN FABRIC with interior designing supporting with 3D models. We are also specialized in manufacturing BANQUET TENTS, RELIEF TENTS, CAMPING TENTS, MOBILE TENTS AND ALL KINDS OF PVC TENTS. 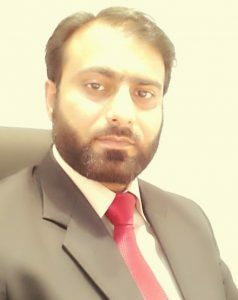 Now by the grace of Allah Almighty after a decade the company is top listed in the relative fields. Our key to success is the untiring commitment of producing customer’s specific quality product at enormously competitive prices. Al Ameera Tents & Shades UAE is located in Musaffah, an industrial City of Abu Dhabi the Metropolitan city with convenience of transportation. Al Ameera Tents & Shades UAE provides the tent’s sale and rental service along with Car Parking Shades manufacturing, Tensile Shades, Traditional Arabic Majlis Tents and Portacabins . Al Ameera Tents & Shades UAE has employed experienced managers and engineers. In tent rental services known as PVC tents, Tents & Shades UAE provides clear span tents, gazebo tents, refugee tents and labor camp tents, etc. The tent’s span is from 3 meters to 50 meters. Shoulder’s tents can satisfy the various demands of customers. These PVC Tents are engineered and designed for events, exhibitions, party, weddings, meeting etc. Al Ameera Tents & Shades UAE uses high tensile aluminum material, which can be used over fifteen years in outdoor environment. The fabric is made of Double PVC-Coated Polyester, which are Full UV Protection, Flame Retardant, Waterproof and Weather Resistant. These PVC Tents are fire retardant to DIN 4102 B1, M2. Al Ameera Tents & Shades UAE’s products are widely used for outdoor wedding, party, exhibition, sports event, different festivals and other events. Meanwhile, our tents are used as warehouse, workshops, and temporary houses for commercial customers. Al Ameera Tents & Shades UAE has wide range of Car Parking Shade Designs which includes but not limited to Top Support, Bottom Support, Cantilever Shades, Arch Shades, Wave Shades, Pyramid Shades, Sail Shades, Single Pole Shades and K-Span Shades. Tents & Shades UAE has full capability to manufacture any type of customized car parking shades using high quality tear strength fabric, i.e. PVC, HDPE and PTFE. Al Ameera Tents & Shades UAE is master in craft ship of traditional Arabic Majlis Tents. Arabic Tents also known as Baitsha’ar tent which are made by using ancient technique of goat hairs and widely recognized as Bedouin Tents. These Arabic Majalis (plural of one Majlis) are available in different designs like Bedouin Tents, VIP Tents and Royal Tents. All these tents are customizable as per request. 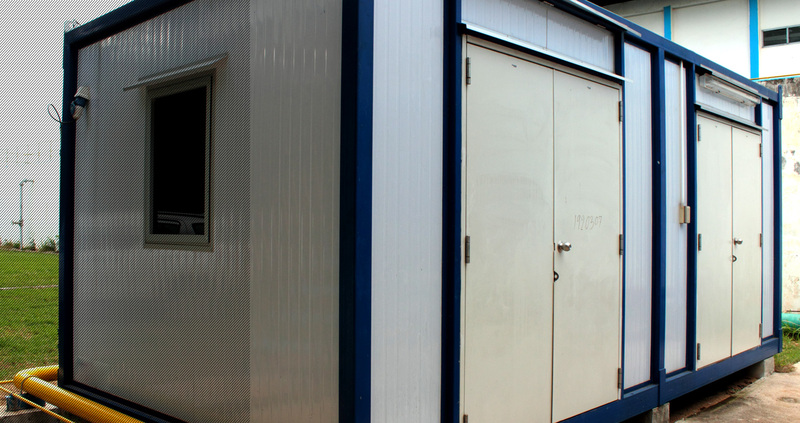 Our product range is customizable to cater all requirements of construction and housing needs from offices, labour camps, schools, commercial work modules to even residential villas. With the extensive expansion of the UAE through the vision of the ruling family, the need for dynamic production and quality assurance remains a pivotal focal issue for our company, developing new and robust design innovations to cater for the growing needs of our clients. Al Ameera Tents & Shades UAE makes full use of the resources and reduces all unnecessary cost, so that we provide the lowest price for our customers. Tents & Shades UAE respects every employee in company, and takes care of all manufacture details, so that we provide the best quality tents & Shades for our clients. Our philosophy is as simple as 1,2,3. “Al Ameera Tents & Shades UAE believes in to give good measure and treat customers in the same way we would like to be treated ourselves”. If there is ever a time you are not satisfied with our product or services please contact us immediately. Since the start of the company in 1998, many things have changed but our corporate mission and culture have stood the test of time. As I look at our growth over the past years I am proud of what we have achieved and excited to continue our vision of being the “preferred” ceiling and specialty contractor in our markets. As we continue to build projects throughout the UAE and Gulf States, the company is positioned to become the Shading and Event Hosting industry’s preferred contractor. As the founder and CEO of Al Ameera Tents & Shades I am committed to lead our organization and continue to exceed our clients’ needs and expectations by sticking to our core values. We have been honored to work with some of the best general contractors, architects and designers in the industry so be sure to view our Gallery and check out some of these amazing projects. I am confident that we will continue to be the preferred Shading contractor and have some fun doing it. Life is too short not to enjoy the work we do every day! I hope this website provides you with the information and resources you need and please contact us if you have any comments or suggestions.